If you’re in the market for a 3D HDTV, right now, here is a deal where you can get 4 pairs of Toshiba FPT-AG01U 3D Glasses for free! These are the high quality 3D glasses that have the Active Shutter liquid crystal lenses and feature a sturdy resin frame and comfortable arms and a nosepad. These are powered by a CR2032 coin battery. To get 4 pairs of Toshiba 3D glasses for free, purchase a Toshiba 46WX800U 46-inch LED 3D HDTV and the 3D glasses at Amazon.com. Add all items to your cart and the glasses are yours for free. Full retail price on each pair of Toshiba 3D glasses is $170! 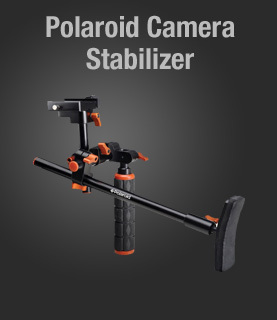 You save $680.00! Full details of the offer can be found here. 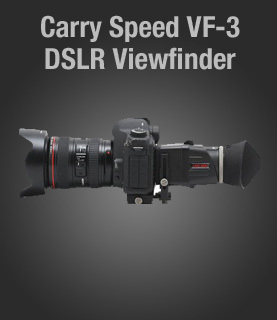 Now your whole family can enjoy 3D movies at the same time! 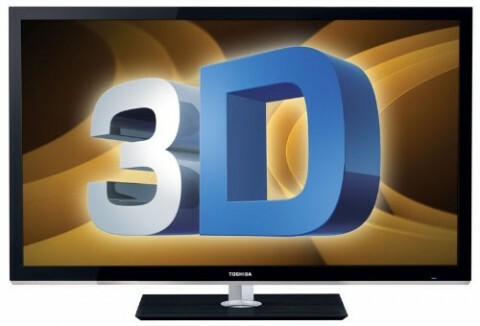 Why Buy Your Toshiba LED 3D HDTV from Amazon? So with free shipping, scheduled delivery time and free returns if you don’t like your purchase… this is one of the best 3d TV 2011 deals I’ve found. The price of the Toshiba 46WX800U 46-inch 1080p LED HDTV at the time of posting this article is $899.98. 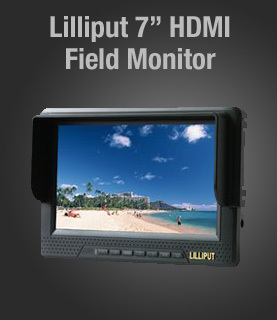 Regular price is $2599.99 – A savings of $1700.00! 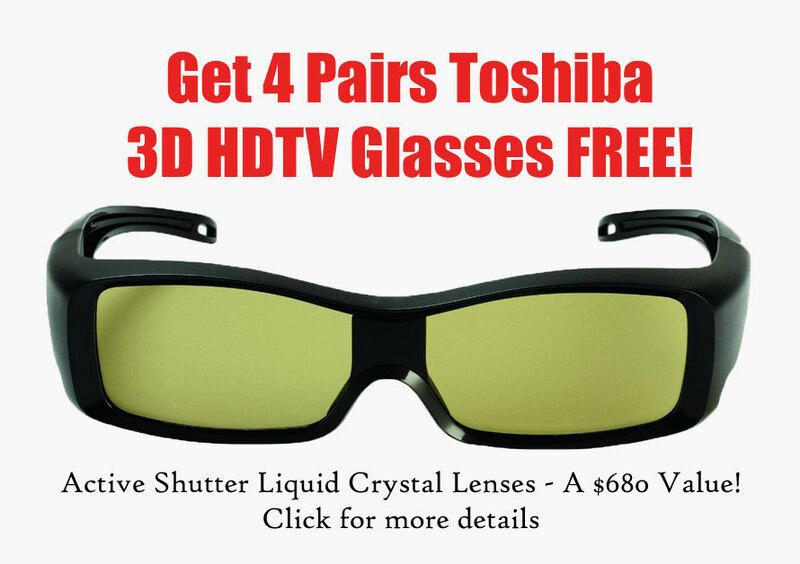 To recap, for $899.98, you get the Toshiba 46WX800U 46-inch 1080p LED HDTV and 4 pairs of the Toshiba FPT-AG01U 3D Glasses! Truly one of the best 3D TV 2011 deals found online!